At this very moment, somewhere in California, James Cameron is cleaning his Golden Globes with a duster made of shredded 100-dollar bills. Like the rest of us, however, he’ll also be waiting for today’s announcement of the 82nd Academy Awards nominations. 1:15pm – Come straight to Ultra Culture, where we should have a horribly illegal but equally fabulous live stream of the announcement. 1:38pm – At this insanely precise time, the announcement is set to begin. 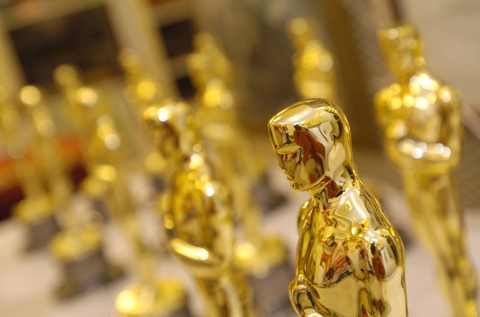 2:15pm – Our full ‘write-up’ of the nominations should be online by this point. 3:00pm – Get on with your life.